In an effort to combat my lazy blogging habits, I decided it would be exciting to get things started with a giveaway! 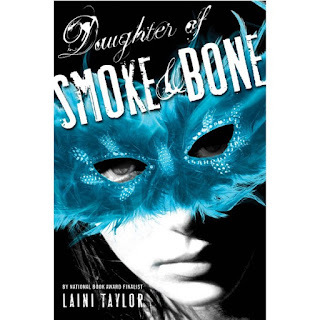 When I read Daughter of Smoke and Bone by Laini Taylor, it transported me to another world entirely. The language drew me in, and the movements and colors and ideas and shapes kept me tucked away safely watching the story unfold. It's an amazing read, and I really REALLY want to share the love and excitement with someone else. I'm giving away TWO new copies of Daughter of Smoke and Bone! Please share on twitter and wherever else you'd like! 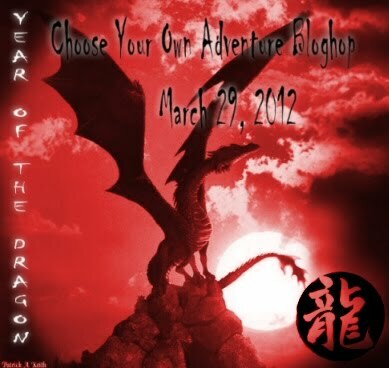 Winners will be randomly drawn and will be announced on April 14th!